We carry boots up to a size 15! 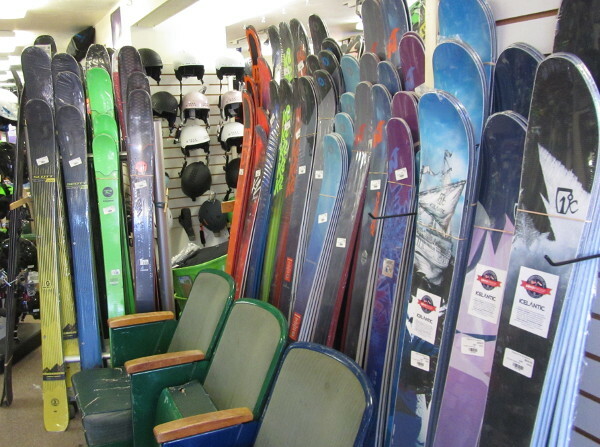 SPORT SKI RENTALS – Our most popular package. 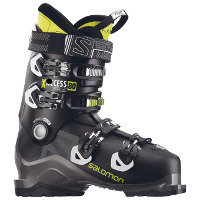 A variety of modern, made for rental equipment for beginners to lower level intermediates. Packages include comfort oriented boots. 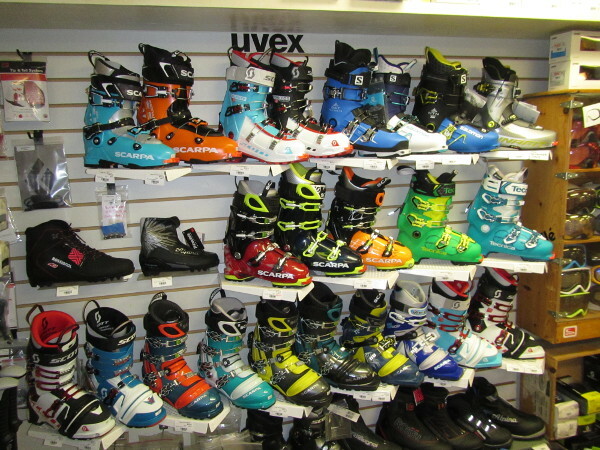 JUNIOR SPORT SKI RENTALS – Just for the kids. 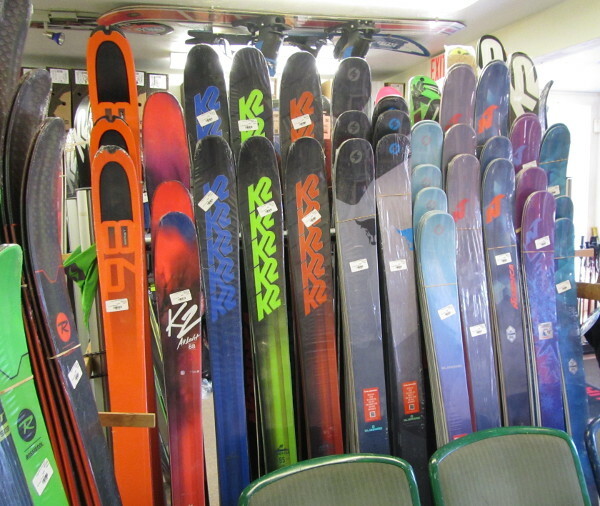 Anyone twelve and under gets the same great equipment as our sport ski rentals, in smaller sizes, and at a junior price. Packages include comfy easy on/off boots. 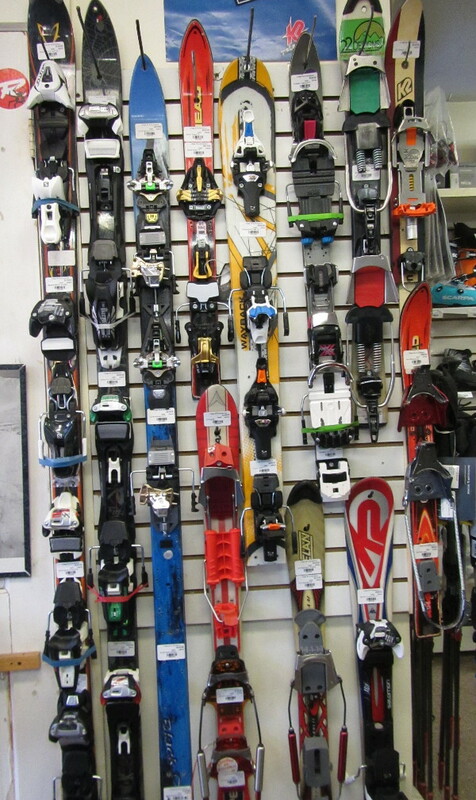 A LA CARTE – Individual items (skis,boots, or poles) can be rented at a lower price then the entire package. Remember to bring the items that you have so we can fit them all together safely. 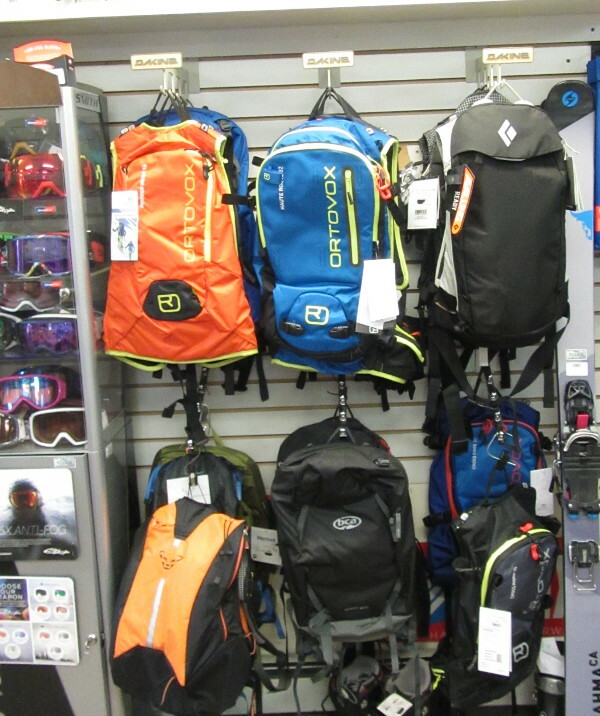 CHECK OUT OUR PERFORMANCE PACKAGES FOR THIS YEAR’S FINEST SKI AND BOOTS!! !